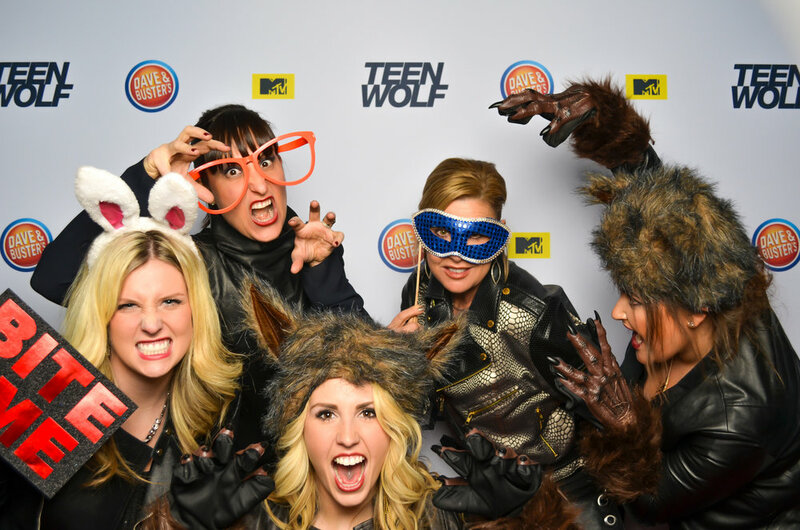 MTV & Teen Wolf held their End of the Year Wrap Party at Dave & Buster’s Hollywood & Highland. We worked with them to create a multifunction space that started out as a Red Carpet for cast photos and on camera interviews and then transitioned into a Photo Booth for the rest of the event. 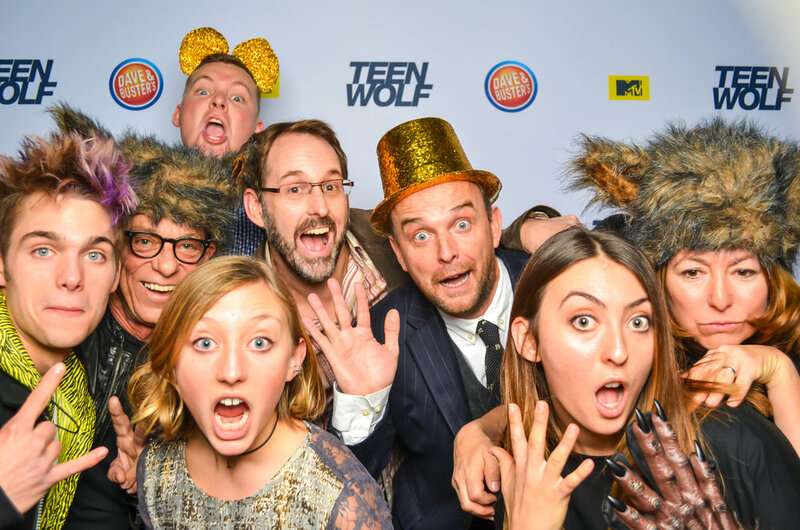 Guests loved the open air booth and all the custom Teen Wolf props.